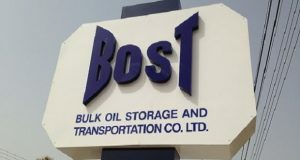 The eight-member committee tasked to investigate the circumstances leading to the sale of over 5million litres of contaminated fuel by the Bulk Oil Storage and Transportation Company Limited (BOST) has completed its work. The Energy Minister, Boakye Agyarko disclosed this Thursday while answering questions from legislators. The eight-member committee set up in June to probe the alleged rot at BOST was chaired by the Energy Minister. 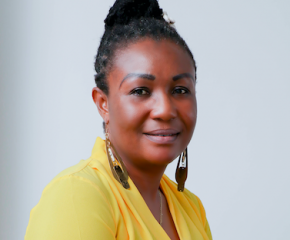 In June this year, BOST dominated news headlines in the country for sanctioning the sale of the contaminated fuel out of a number of options after considering that to be economically prudent. The Minority in Parliament then called for the interdiction of the Managing Director of BOST, Alfred Obeng for causing the state to lose a whopping GHS14.25million as a result of the sale of the contaminated product to Movenpiina and Zup Oil— who were said to be operating illegally in the country. 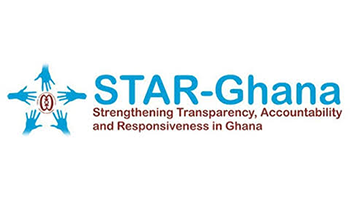 Days after setting up the eight-member committee to probe the sale of the contaminated fuel, Mr. Agyarko held a presser to exonerate the MD of BOST of any wrongdoing per a Bureau of National Investigation report. 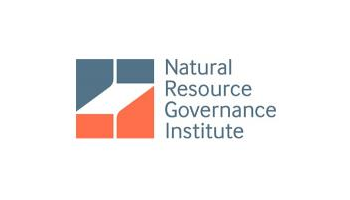 The supposed BNI clearance was dismissed as a sham by Civil Society Organisations including Centre for Democratic Development (CDD) and IMANI Africa. 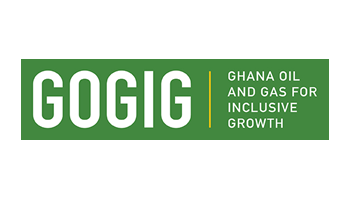 Announcing the completion of the work of the committee Mr. Agyarko said the government is yet to adopt the report of the committee and its recommendations.